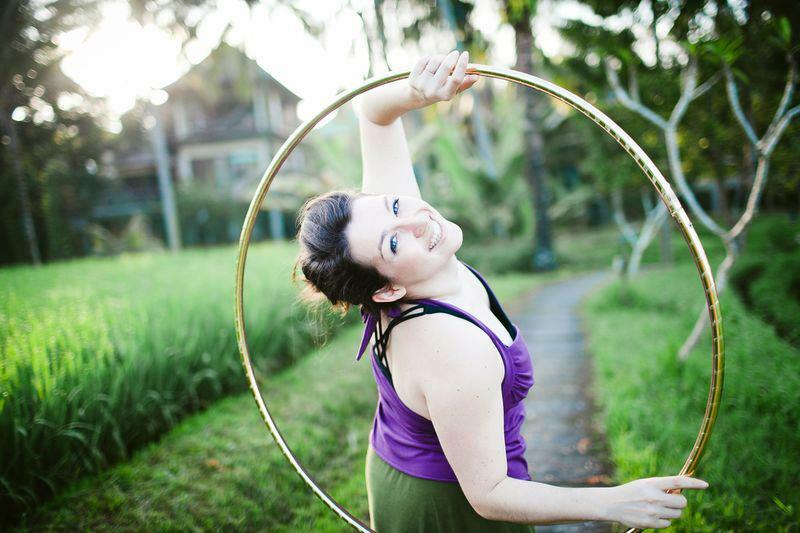 This spring, we’re happy to be joining forces with Infinity Hoopdance, teaching her weekly hoop dance series while Nina is out traveling and gathering new hoop dance and facilitation skills to bring back to Edmonton. The beginner class is SOLD OUT (contact Nina to be placed on the waitlist) but there are still spaces left in the Intermediate and Advanced class. I’m so excited to share a weekly space with beautiful hooperbeings. We will be exploring lots of interesting tricks, but more importantly to me, hoop dance concepts. flow using 7 elements as an archetypal structure and guide on our seven week journey. Through the series we will play with the concepts of earth, air, water, fire, space, light and sound. These elements will inform what we focus on each day. These classes fill up fast. Reserve your space here!